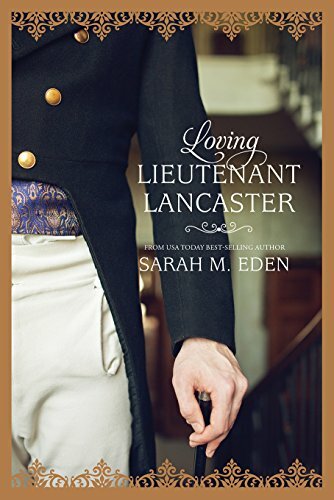 Summertime has been absolutely nuts around here so I’m very happy to review Loving Lieutenant Lancaster by Sarah Eden. 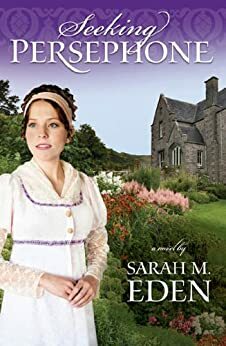 Reading this book was a delightful visit back into the world of the Lancasters and colliding with the Jonquil family that Sarah Eden has created. There is a lot going on in this book with mentions of nearly every Lancaster and Jonquil character, so you’ll have a lot of fun recognizing old friends from other books that Eden has written. 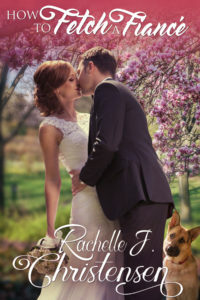 If you haven’t read any of Eden’s books featuring these families, I imagine that there will be a bit of lost connection but not so great that you won’t still enjoy and appreciate the story. I would definitely recommend reading Seeking Persephone first so that you can have a proper introduction to the Duke of Kielder. 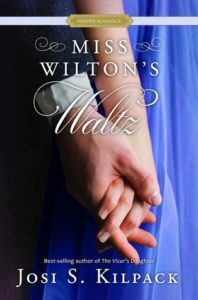 In this novel, we meet Arabella Hampton and discover how she is introduced to the handsome and curious Lieutenant Lancaster. As I mentioned, there is lots of interaction with other characters, their secret confidences, and events that make this novel fun to read. Most of the novel takes place during a house party and Eden definitely knows how to put on a party. Several of the guests had a hand in the attempted matchmaking of Lieutenant Lancaster, but Mater Jonquil has wisdom that many miss. 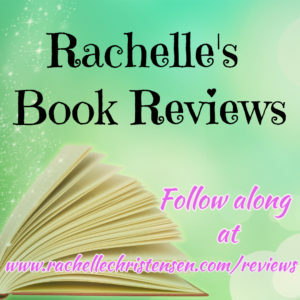 Arabella’s aunt and uncle are wonderfully despicable and easy to dislike, while other characters who tried to influence her were not so easy to dislike. This is a character-driven novel that sits well with the collection Eden has created. 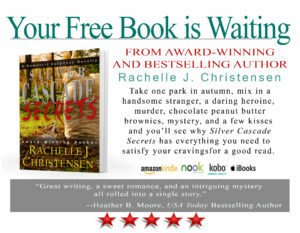 I love happy endings and this one does not disappoint.